Horizontal and vertical light lines intersect on black. hd00:20HD - Motion 125: Scrolling light grid abstraction (Loop). hd00:20Streaming light grid abstraction (Loop). 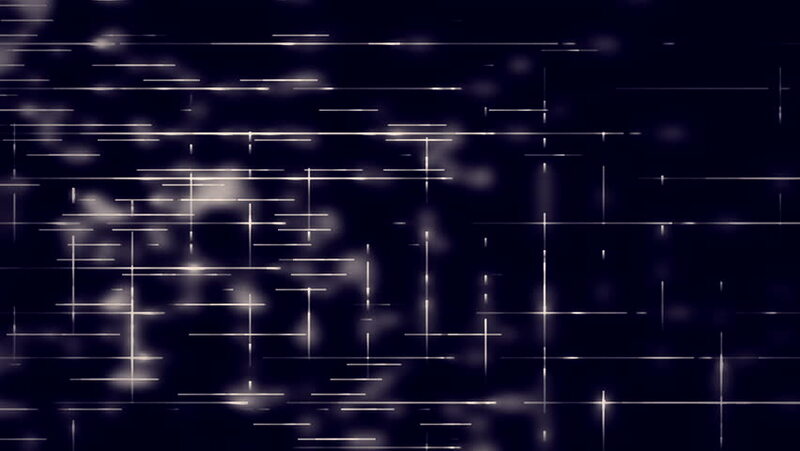 sd00:20NTSC - Motion 125: Scrolling light grid abstraction (Loop). 4k00:20Video Background 1008: Scrolling light grid abstraction (Loop).